VinFast's first SUV is the same size as a BMW X5 but has 7 seats. It will offer a choice of rear-wheel or all-wheel drive and be equipped with a 2.0-litre turbo gasoline engine mated to an 8-speed automatic transmission. Vietnam's first domestic automaker is leveraging Italian design along with German and Austrian engineering and manufacturing expertise, including Magna International subsidiary Magna Steyr, for its first two production vehicles. 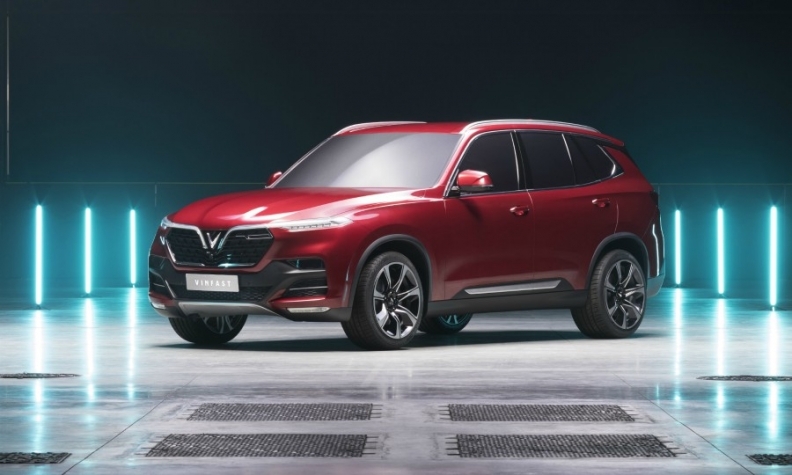 After an extremely short time to market, VinFast debuts a Pininfarina-designed SUV and sedan this month at the Paris auto show. These vehicles will arrive roughly 16 months after the company decided to enter the auto business in June 2017. 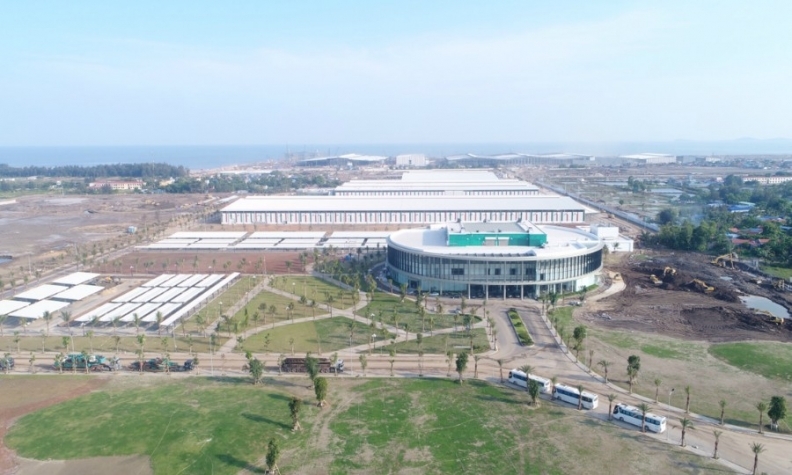 VinFast — part of Vietnam’s largest conglomerate, Vingroup — is investing more than $3.5 billion (all figures USD) to start its automotive operations. This includes a just-completed 500,000-unit greenfield manufacturing complex and an initial lineup of four products. VinFast’s midsized sedan and SUV are based on BMW technology and thus have similar proportions to the 5 series and X5, respectively. Powering both is a four-cylinder, 2.0-litre turbo gasoline engine licensed by BMW and adapted to VinFast’s needs by Austrian engine specialist AVL. Germany’s ZF Friedrichshafen is supplying an eight-speed automatic transmission. Another Austrian supplier, Magna Steyr, was responsible for the engineering and development of VinFast’s first two models, which are set to go into production in September 2019. More than 400 engineers from Magna Steyr are developing a new platform for each of VinFast’s inaugural models. At full capacity, combined production of the vehicles is expected to reach 250,000 units a year. By 2025, VinFast forecasts output of half a million vehicles a year.